Winning an Olympic gold medal might seem like reward enough for top athletes, but it opens the door to a massive prize pool, with athletes scooping whopping cash bonuses, subsidies, and even free cars. Russia's government has just announced its 56 Olympic medallists from Rio will each get up to $85,000 cash, plus a free BMW SUV and housing subsidies on their arrival home. 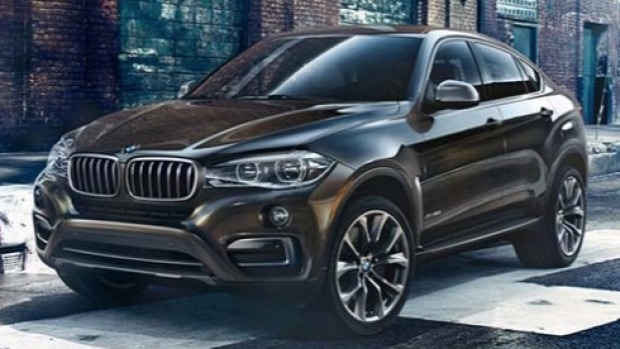 Gold medallists will receive four million rubles (NZ$84,600) and a new BMW X6, worth about 4.5 million rubles (NZ$95,100), silver winners will be paid 2.5 million rubles and get a BMW X5, and bronze medallists will receive 1.7 million rubles and a BMW X3, Russia's TASS agency reports. But those bonuses pale in comparison to what some competitors will receive. Singapore's "Multi-Million Dollar Awards Programme" promises gold medallists a whopping S$1 million (NZ$1.01 million), while silver medallists get S$500,000 and bronze winners S$250,000. In contrast, the United States pays athletes US$25,000 (NZ$34,000) for a gold medal, $15,000 for silver and $10,000 for bronze. The Americans have to pay tax on their bonuses. That means Singaporean swimmer Joseph Schooling - who beat Michael Phelps in the 100m butterfly to win Singapore's first ever gold - takes home more in bonuses from the one event than Phelps has received across his 23-gold-medal career. Taiwan also pays out big time, with gold winners receiving 20 million Taiwan New Dollars (NZ$864,935) - meaning a huge payday for women's 53kg weightlifting gold medallist Hsu Shu-ching, who was the only Taiwanese athlete to win a medal this year. So, what's New Zealand's prize pot? 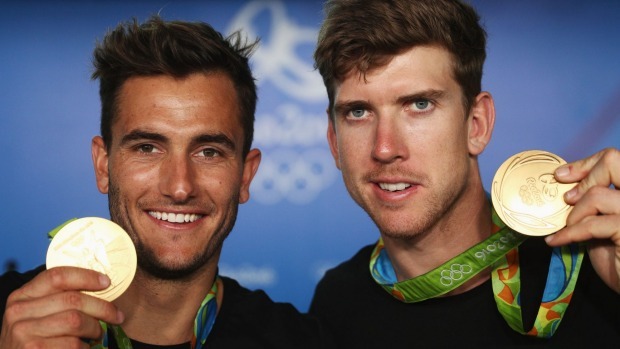 Kiwi medallists can get "performance enhancement grants" of $60,000 for a gold medal and $55,000 for a bronze or silver - but the grants aren't guaranteed, and athletes have to go through an application process with High Performance Sport New Zealand. Under the grants system, any athlete who finishes 12th or better can receive between $30,000 and $47,500, depending on their placing. However, athletes in teams get less money per person. 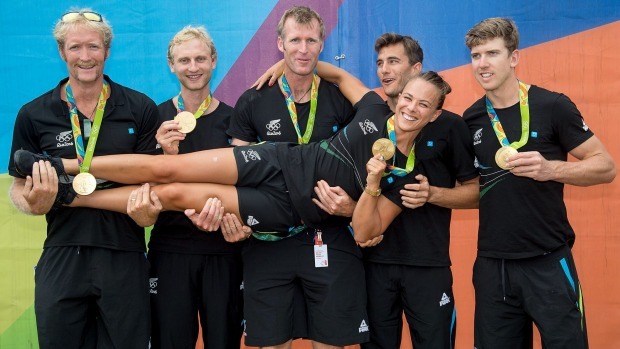 New Zealand's silver-winning women's sevens side could receive $30,000 each for their medals, while professional athletes aren't eligible for the grants. Is it fair for some Olympians to receive cash prizes? How might the Olympics be made fairer for countries with less money and resources?